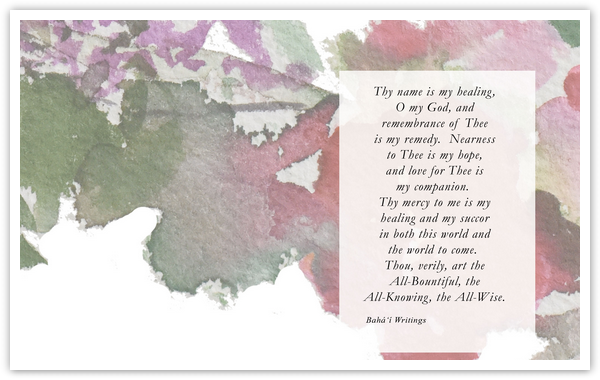 Thy name is healing, 0 my God, and remembrance of Thee is my remedy. Nearness to Thee is my hope, and love for Thee is my companion. 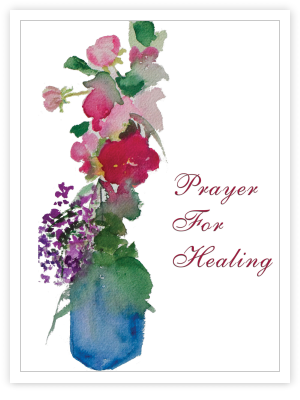 Thy mercy to me is my healing and my succor in both this world and the world so come. Thou, verily, art the All-Bountiful, the All-Knowing, the All-Wise.